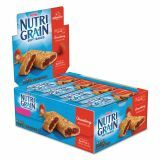 Kellogg's Nutri-Grain Cereal Bars, Strawberry, Indv Wrapped 1.3oz Bar, 16/Box - Nutri-Grain Cereal Bars can inspire you to rise and thrive in the morning. 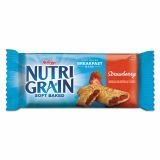 They are made with a soft, golden baked crust of wheat and whole-grain oats and a great-tasting strawberry filling. 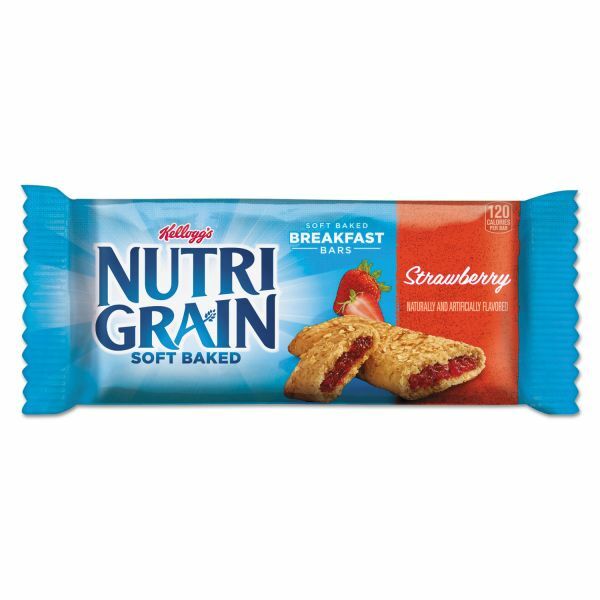 Low-fat, breakfast bars are calcium-enriched. They are wrapped individually to keep them fresh.